Vocal Selections. Softcover. Published by Hal Leonard (HL.313394). 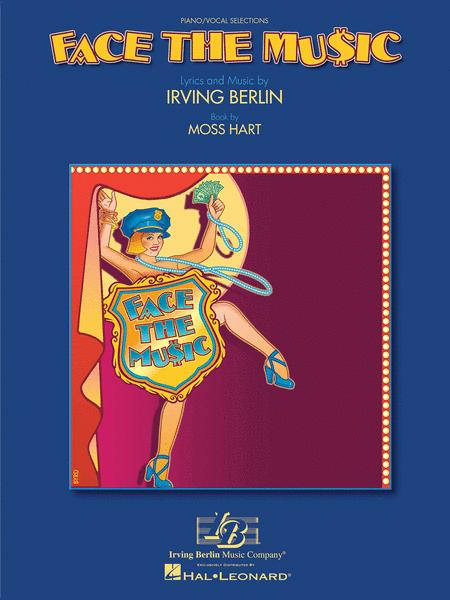 Piano/vocal arrangements of 18 gems from this 1932 Broadway musical revue, Irving Berlin's first collaboration with Moss Hart. Includes: Crinoline Days • If You Believe • Let's Have Another Cup of Coffee • Lunching at the Automat • Manhattan Madness • Soft Lights and Sweet Music • A Toast to Prohibition • Two Cheers Instead of Three • more.